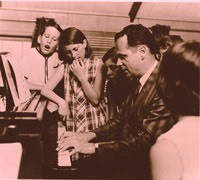 Multi Key: Early in Robert Pace’s teaching career, as he taught Juilliard keyboard classes and wrote his doctoral dissertation, he noticed that students were often daunted by advanced repertoire, not because they lacked technique, but because they had difficulty sight reading in keys with more than a few flats or sharps. Pace attributed this to limitations in the intermediate literature that students had studied in their earlier training. Typically, these publications restricted key signatures to a very few sharps or flats, leaving students unfamiliar with the tonal ranges that many advanced pieces used (Clavier Companion Magazine, Nov/Dec 2011, pg 15). 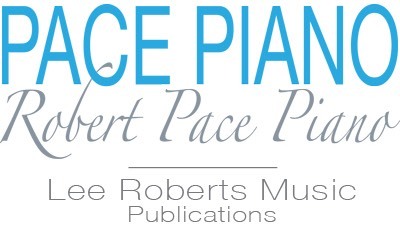 In response, Dr. Pace developed a series of beginning through early advanced pieces that included a broad span of tonalities from the beginning and onwards, so as to more smoothly lead students into advanced music of many different styles. This began his multi key approach.